What do we want? Consistency! When do we want it? NOW! 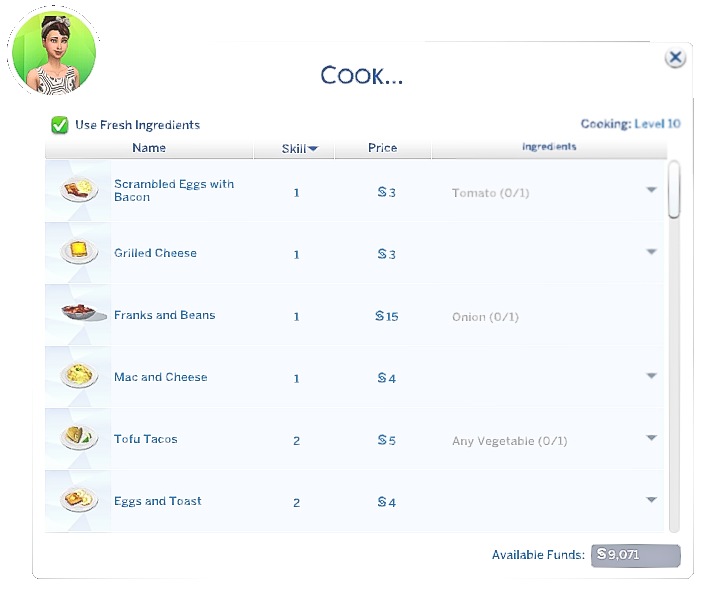 I found it quite weird that EA has left some dessert items in the cooking category, when we all know they should belong in baking! 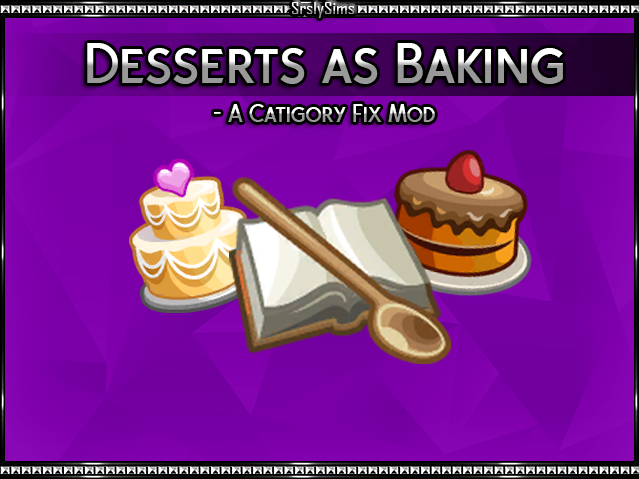 This mod will simply move all items that are desserts from the Cook and Gourmet cooking menus to the Bake menu and the not so dessert type items to Cook! So now your baking menu is for all actual dessert and bread baked goods! I will continue to update this mod as new content is released. 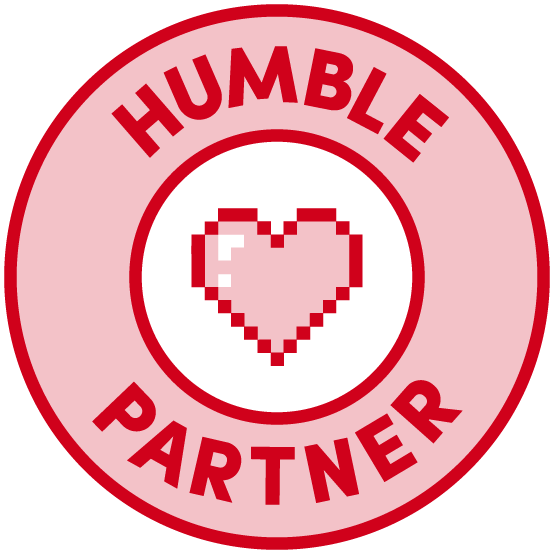 **Note: The game packs that have not added any new foods are not needed, any pack that added a new cooking item are required for this mod! This mod was created with all game packs installed. If you find a compatibility issue if you are missing a specific pack please let me know. - This mod works with custom food! Such as the ones by The Food Group: Plastic Box, Icemunmun, Necrodog, and OhMySims. 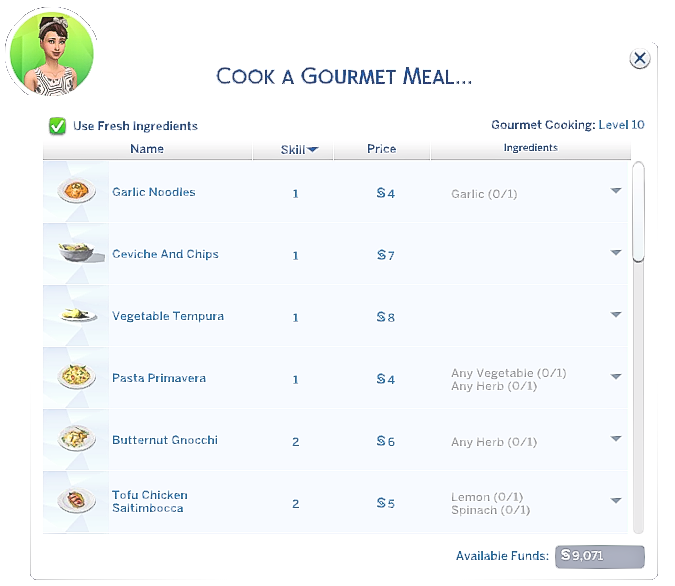 - This mod also works with GrayCurse's Cooking & Ingredients Overhaul! If you have any issues or questions please feel free to contact me. NOTE: This mod does not change the recipe requirements for any of the items moved. It has only changed the catigory location of each of the recipies. 1. 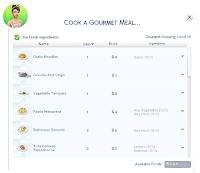 Change recipe for each item to require baking skill not cooking/gourmet. And just FYI, I think I'm missing a pack (I don't have Vampires, and don't see Corpse Cake anywhere), and with my limited time playing in Live Mode (I've been mostly focused on a build at the moment), I haven't had any issues. So unless there's something I haven't yet run into, "Requires: All game packs" may be more than required. "Works/Compatible with" might be sufficient. Corpse Cake would be Spooky Stuff, so as long as you have spooky stuff. The Corpse cake should be showing up under bake. I just went to double theck the tuning and it is there. 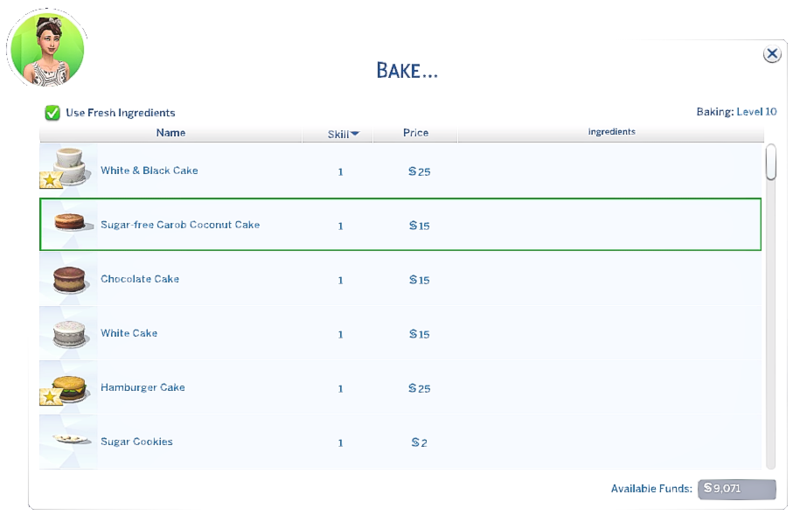 Ahhhh... upon looking at the list again, I'd guess then that it's the Zombie Cake that's in my game. 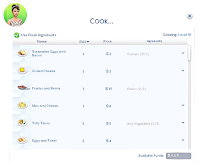 As listed on http://sims.wikia.com/wiki/Cooking_(The_Sims_4)? Yes Zombie Cake is the name of the cake in game. I will update the text to clarify this. Sorry for the word mix-match, the tuning for the recipe is called corpse cake not zombie cake. Does this need updating for the November patches?